For those of us moms whose children go to school, the best conversations are had at drop off and pick up times. You moms out there know what I mean, right? Well, this cookie started as a conversation at school. 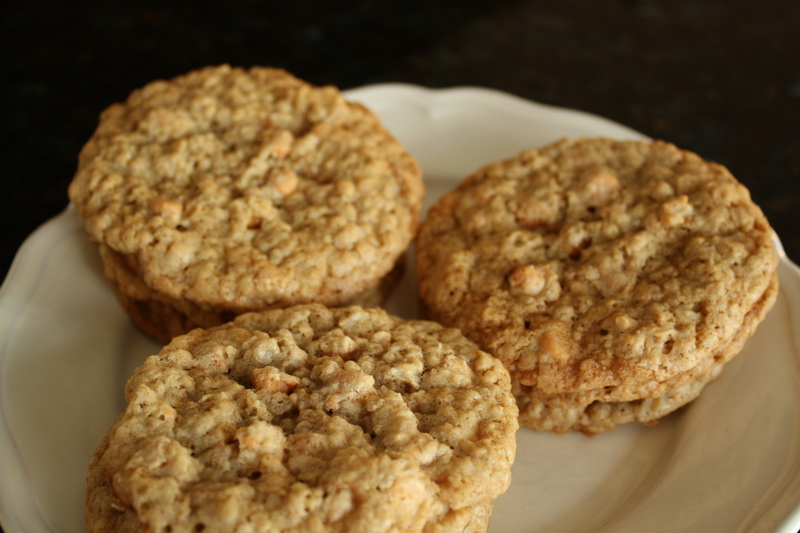 A mommy-friend, Jennifer said she just had the best cookie of her life, these oatmeal butterscotch cookies. After weeks of prodding, I finally broke down and decided to give them a try. 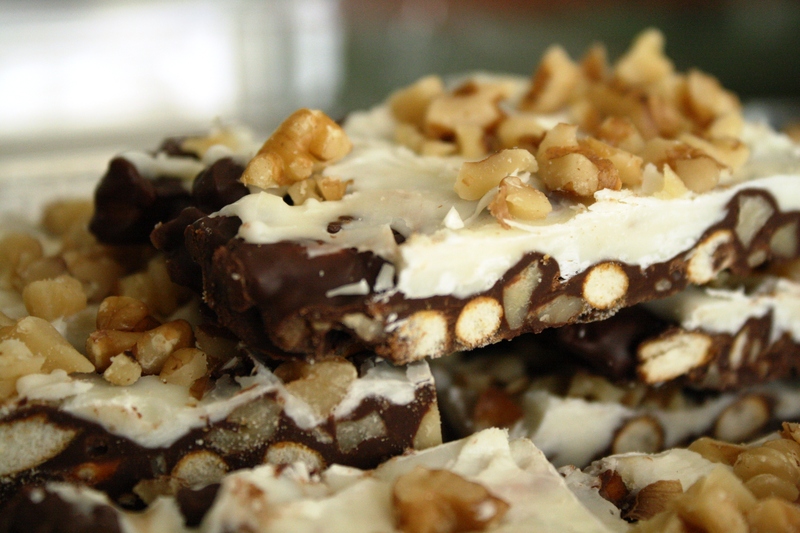 The recipe is very easily found on the back of the Nestle butterscotch chips bag. This was actually my first time ever buying and using butterscotch chips. These cookies came out beautifully crunchy on the edges and chewy in the middle. The smooth and toasty butter flavor paired well with the nutty oatmeal texture. The only alteration I made to the recipe was using 2 1/2 cups of oatmeal instead of 3. Give it a try and see if it sparks a conversation at your kids’ school!! I mention in my About page that I am a staff advisor for a college student club. Well, I was asked by my students to make some items for a bake sale to raise money for a homeless ministry that some students started. 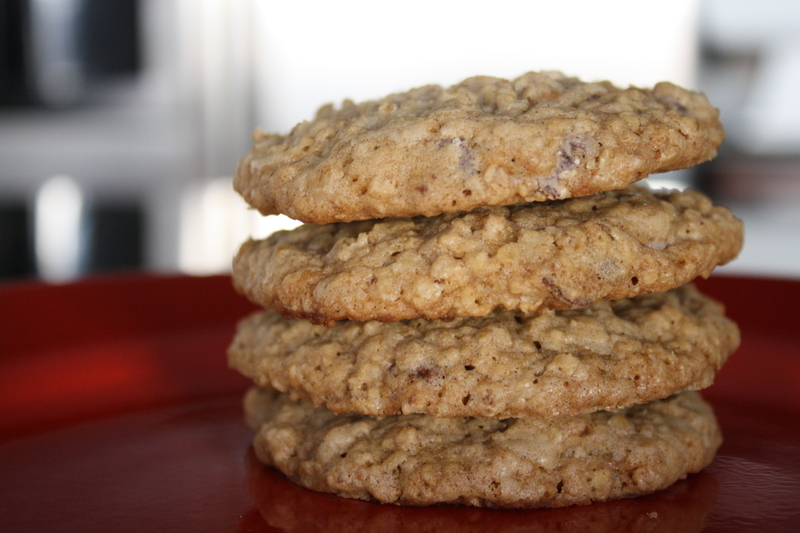 The first thing I thought to make was these oatmeal chocolate chip cookies. Because we all know how unhealthily college students eat, right? I figured, if I could get some oats and fiber into these students, this would be the way to do it! Sorry, it’s the mom in me. I can’t help it! I did add chocolate chips in there to make it go down easier. I heard they were a hit, so I guess it worked. Mission accomplished! 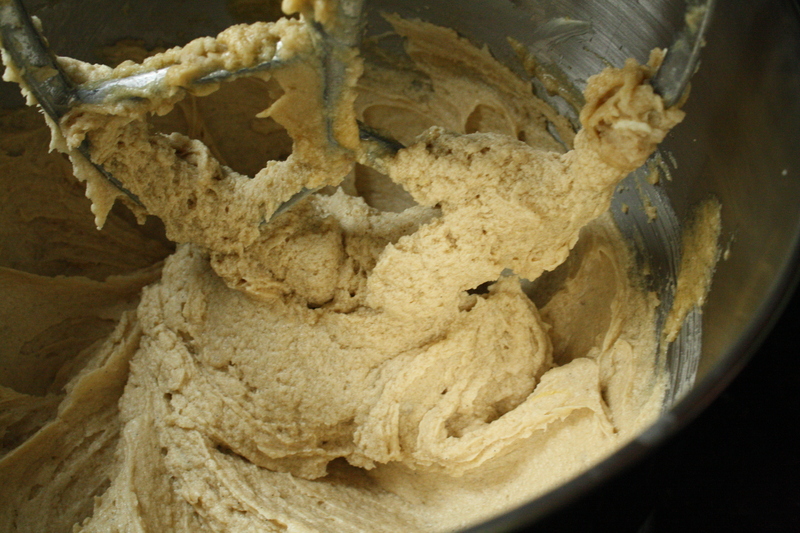 In a large bowl beat butter, brown sugar, granulated sugar, eggs and vanilla in a mixer until well blended. 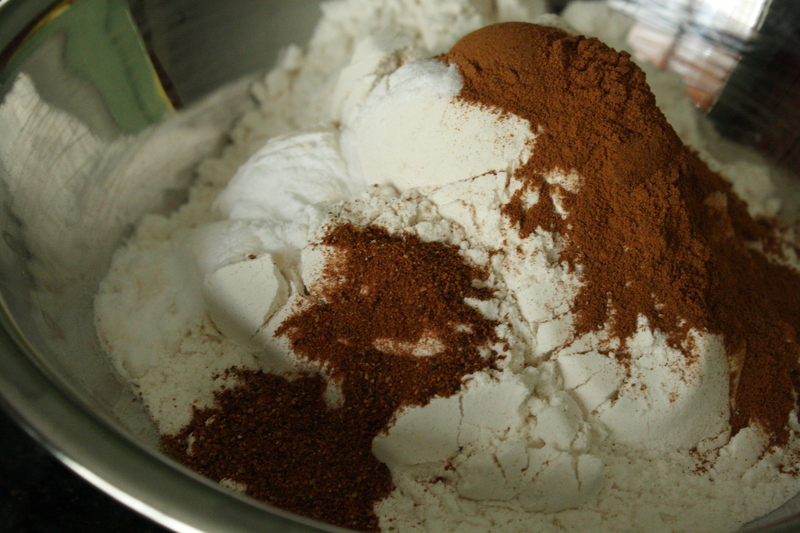 In a medium bowl add flour, baking soda, salt, and cinnamon then mix with a whisk to combine. Add dry ingredients to butter mixture, stirring until just combined. 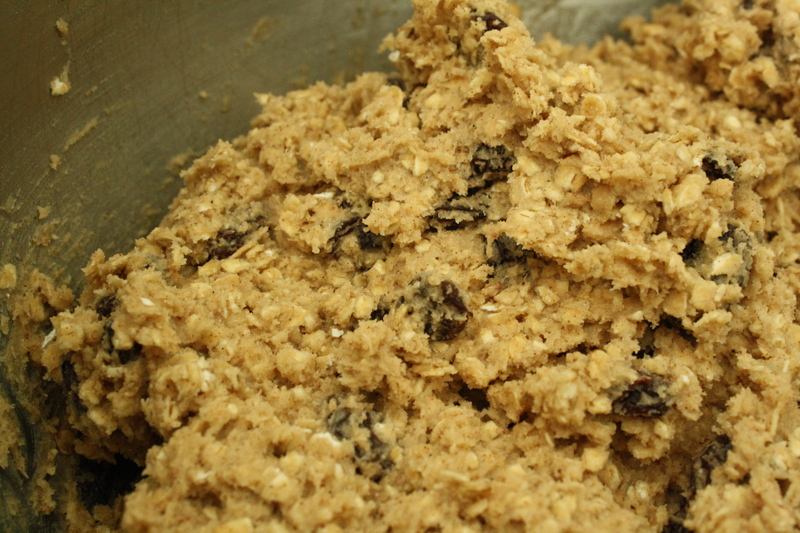 Fold in rolled oats and chocolate chips. Drop dough by rounded teaspoons about 2 inches apart onto a cookie sheet. 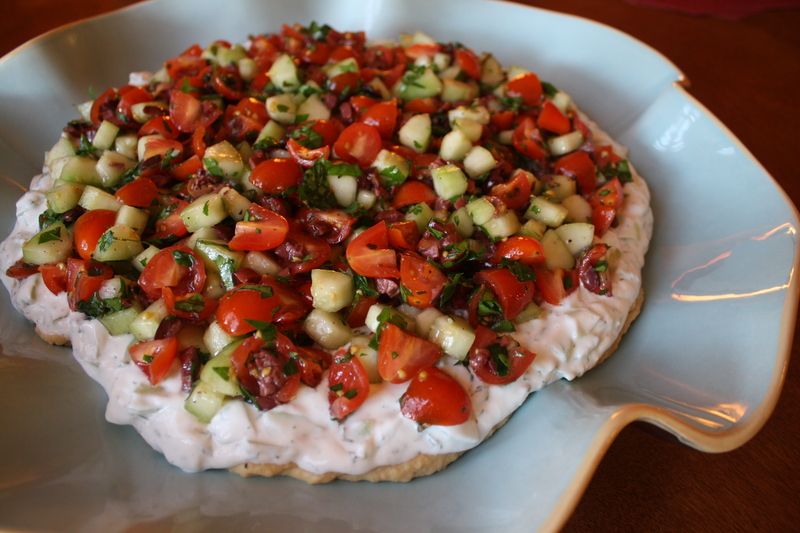 Bake for 15 minutes or until edges are lightly browned. Cool 2 minutes and remove to wire rack to cool completely. Yield: 3 dozen cookies with a #30 scoop. I love making this cookie around Christmas time, mostly because of the beautiful holiday colors. That’s not to say they aren’t good any time of year too. 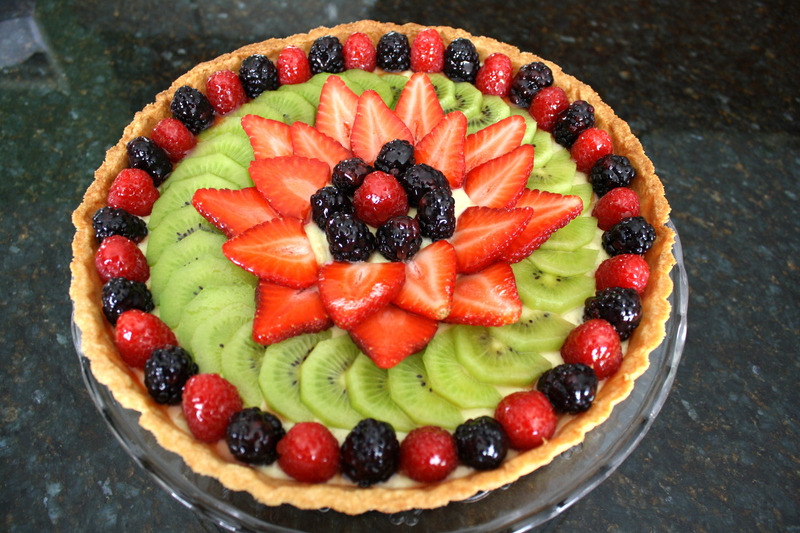 I make this when I’m tired of chocolate chip cookies. “Tired of chocolate chip cookies, are you crazy? !” you say? Yes, it is possible. 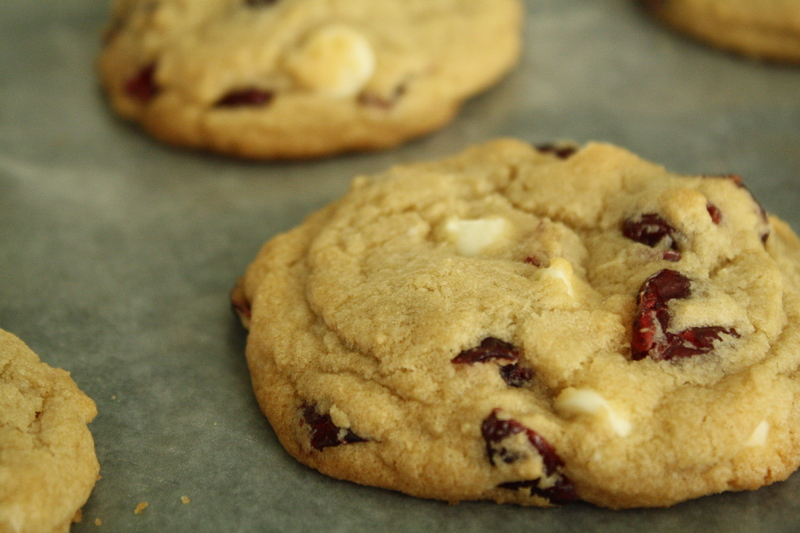 Cranberries are my favorite dried fruit to use in baking. Red is my favorite color, so I guess that would make sense. The real reason is that cranberries have such a great sour sweet flavor. It reminds me of eating sour tart candies as a kid, except these are actually good for you. And what’s even more fun is that a raw cranberry actually bounces, like a ball, which also reminds me of childhood. Oh………the good ol’ days!! In a stand mixer, combine butter, vanilla and egg; beat well. Add both sugars and combine until smooth. Add flour, baking powder and salt a little at a time. When incorporated, add cereal, vanilla chips, cranberries and oats. 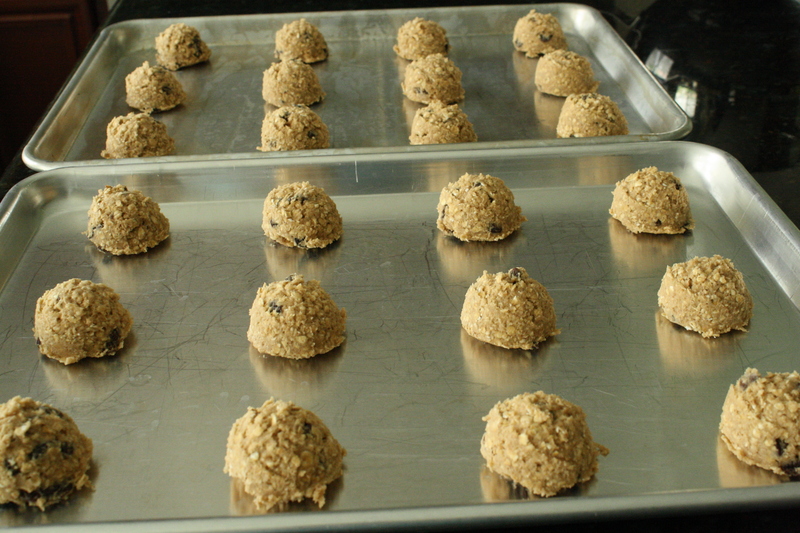 Drop dough by rounded tablespoons onto sprayed cookie sheets. Bake for 9-12 minutes or until edges are golden brown. Cool 1 minute. Remove from cookie sheets. I was under the gun to bake something for my son’s teacher, whose birthday is this week. I didn’t have much in the way of ingredients, but I did have lots of those mini boxes of raisins that I put in my kids’ lunch boxes, so they ended up here and not in my kids’ lunch. I hope the teacher appreciates the sacrifice of my children! As always, get your dry ingredients together. I know lots of people will tell you to sift, but I just can’t be bothered. I just take out a wisk and get the lumps out and everything incorporated. It does the same thing as sifting. Every cookie’s gotta start with sugar, butter and eggs. Mix until light and fluffy. Add in the dry ingredients and the oats last. 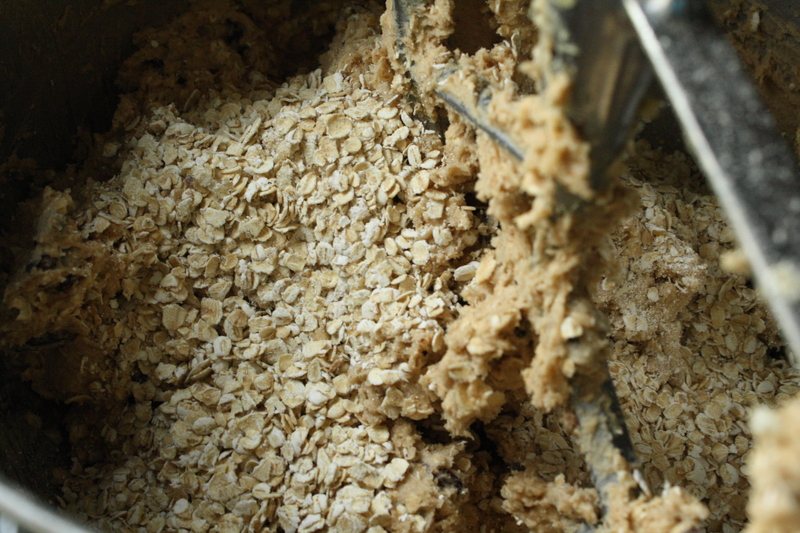 That way, the oats don’t get too crumbly. 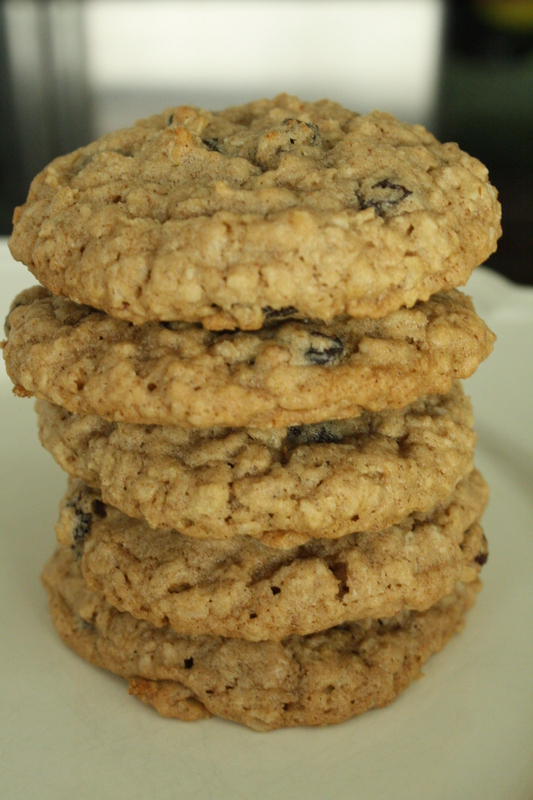 An oatmeal raisin cookie isn’t an oatmeal raisin cookie without raisins. So add those in last. The standard size ice cream scooper I like to use is a size 30 scoop. The number means how many scoops you will get out of a gallon of ice cream. With cookies, it’s really important to get all of the them the same size, so they bake evenly. You probably knew that already, but sometimes I like to give too much information, so there you go! These were a lovely rich cookie with a nice chew, but not too chewy. They’re best warm out of the oven, but then again isn’t everything better fresh out of the oven? In a large bowl beat butter, brown sugar, granulated sugar, eggs and vanilla with a hand held mixer until well blended. In a medium bowl combine flour, baking soda, salt, cinnamon and nutmeg. Add dry ingredients to butter mixture, stirring until just combined. Fold in rolled oats, raisin and walnuts (if desired). 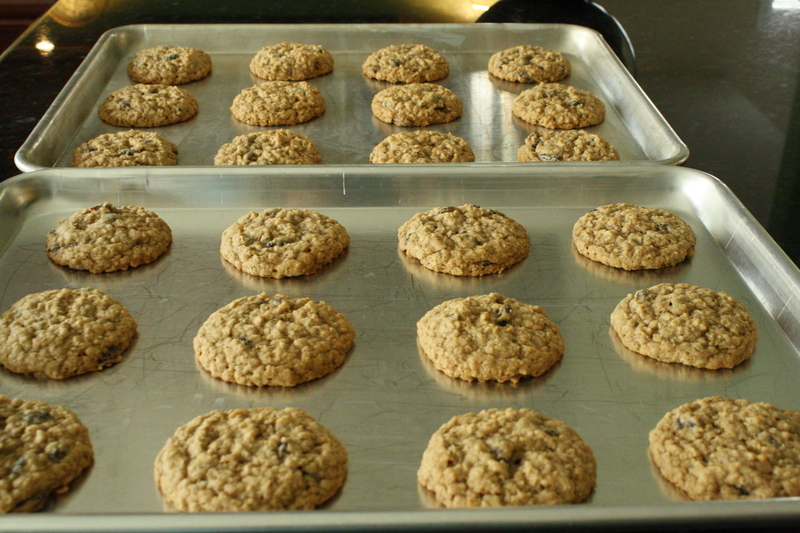 You can drop dough by rounded teaspoons about 2 inches apart onto a cookie sheet. I used a size 30 ice cream scoop for mine. The number of the scoop refers to how many scoops you’ll get per quart. On my scoop, the number is stamped on the scraper.